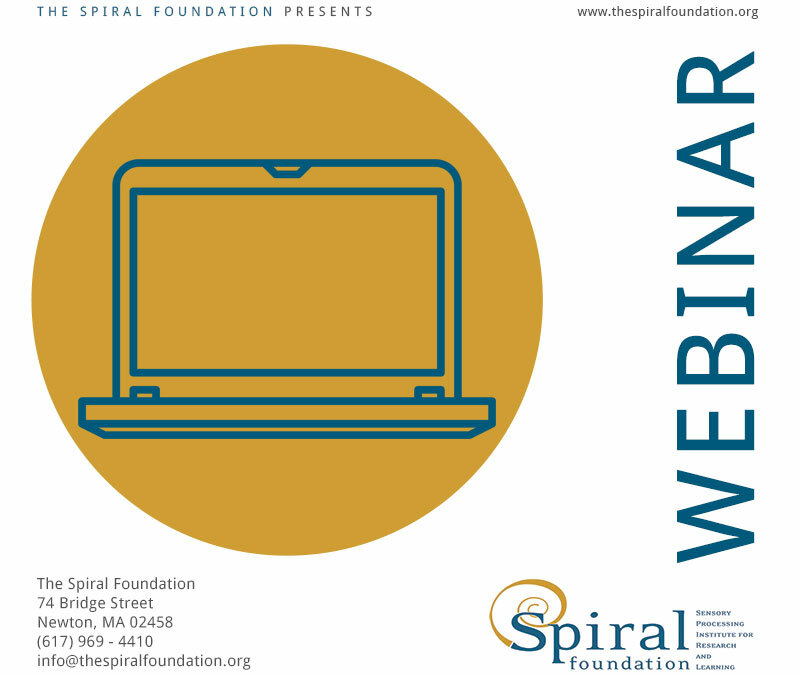 This webinar is designed to provide a solid introduction to praxis, praxis disorders, and praxis intervention. Webinars are one and half to two and a half hour video presentations and include the recorded PowerPoint and lecture and a .pdf copy of the PowerPoint notes. Description: This webinar is designed to provide a solid introduction to praxis, praxis disorders, and praxis intervention. It covers a broad overview of praxis and its components, before moving into a summary of subtypes of praxis disorders and recommended interventions for each. Recognize behaviors indicative of praxis dysfunction. Identify key intervention strategies for praxis intervention. Course Level: Intermediate. There are no prerequisites for this course. Suitable For: Occupational therapists, OT assistants, physical therapists, PT assistants and students, speech and language therapists, teachers, teacher’s aides, and other educators. Contact Hours: This course is worth 2.0 contact hours or 0.2 AOTA CEUs. Completion Requirements: To receive contact hours for this course you must listen to the recorded webinar in its entirety and complete the accompanying assessment. ADA/Section 504: If you require special accommodations, please contact the Spiral Foundation at admin@thespiralfoundation.org or (617) 969 – 4410 ext. 231.